Once they’re inside, rats and other rodents can do a lot of harm to your home. 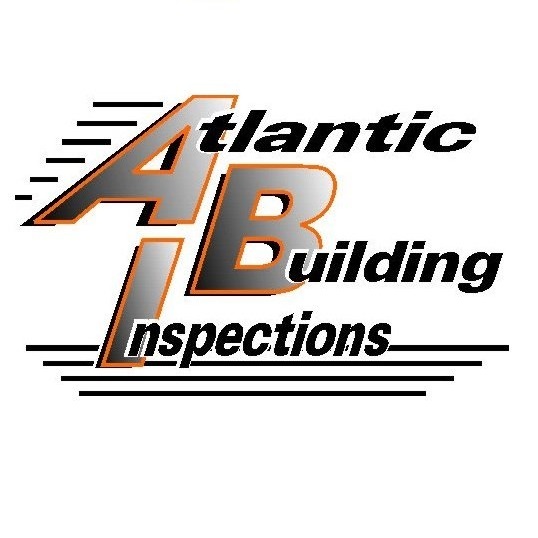 This includes damage to electrical wiring, metal or plastic pipes and insulation found in walls and attics. 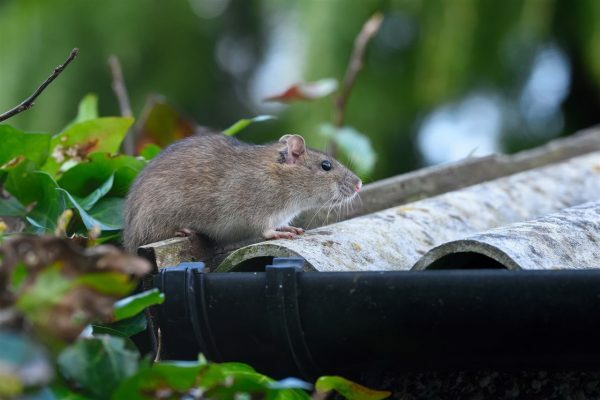 On top of structural damage, the critters aren’t good for the people who live in your home, either: Some species of mice and rats can transmit diseases like hantavirus through their urine and droppings. Between the potential health issues and possible damage to your home, the last thing you want to hear is the scurrying of little rodent feet in your walls or attic. Luckily, there are steps you can take that will help keep those critters out. The experts at Terminix have some tips that can help you protect your home from rodents. Be aware of any holes or cracks in the exterior of your home. You may think a small hole is too narrow for a rat to squeeze through, but a rat may think differently — and may even gnaw the hole wider! A full-grown rat can enter your home through a hole about the size of a quarter, and a mouse only needs an opening measuring one-fourth of an inch. Properly seal any openings you find to help prevent rodents from wriggling their way into your house. Tree limbs that touch your house can provide an easy access point for rodents, almost like a ladder or bridge. Some species of rats even nest in trees. Do some careful pruning to clear away any branches close to or touching your house. You should also keep any stacks of firewood or piles of debris away from your home, as they can attract rodents and hide burrow entrances. Your house may be filled with food, but you don’t have to make it easy for rodents to find that out. Avoid attracting rodents that can eat and contaminate your food by storing it properly. Keep unpackaged food — even pet food — in airtight containers so rats won’t be able to smell it, and avoid leaving unsealed food sitting out. An open trash can presents a feast for hungry rodents. Keep outdoor trash cans properly closed and away from your home. If you have a compost pile in your yard, also try to move it as far away from the exterior of your house as possible, to avoid letting rodents looking for a free meal make the trip into your walls, attic or even chimney. Between work, family and other tasks around the house, it can be hard for busy homeowners to set aside time to proactively monitor their homes for invading rodents. The good news is that you don’t have to protect your home or deal with an infestation alone. Pest control professionals and inspectors can provide an inspection to determine the best way to set up a strong defense and get rid of any unwelcome houseguests that have already moved in.